When it comes to home improvement projects, it seems the list is never-ending. There’s always something to be done around the house, big or small. Some are no-brainer DIY’s, while others definitely require an experienced professional. We asked our in-house contractor, Pat East of East Construction out of Erie, PA, for a little insight as to when you might consider taking on a DIY home improvement versus when to call a professional. When it comes to roofing, house “systems” like an Air Conditioning unit or Furnace, major foundational issues, plumbing, and electrical- it always pays to have a pro. The professional certification and training that a professional electrician, roofer, plumber, etc. bring to a project are priceless. Not only do you receive sound, expert advice, but you avoid safety issues – both short term and long! Having documentation of having this type of work done is also useful should you be preparing to sell your home in the near future. Prospective buyers will be interested in the type of work done as well as any potential warranty information that might come along with it so always be sure to keep your receipts and paperwork! Preventative maintenance projects pay off in the long run and aren’t always costly! 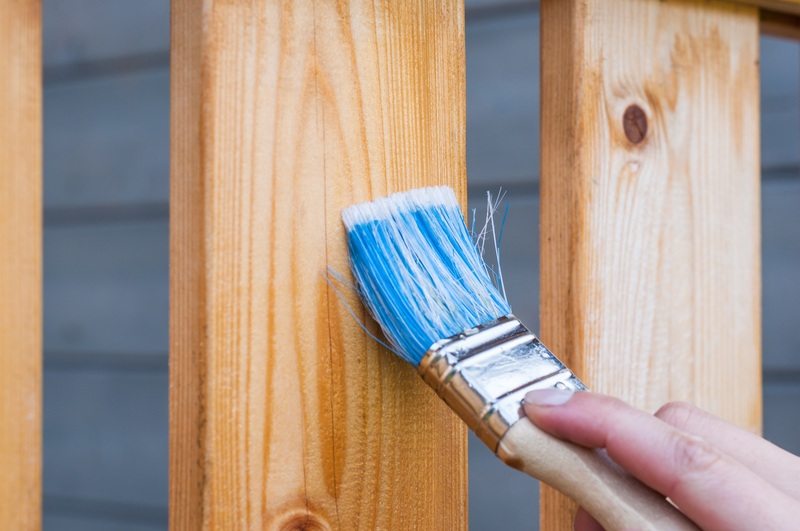 Pat recommends keeping up on small projects before they become big projects- tackle one room at a time when you’re looking to freshen your home up with a new paint color and always make sure to fix holes in the wall along the way. A little spackle and light sanding goes a long way. Use the cooler fall weather here in Erie, PA to tackle outdoor projects like cleaning out the gutters or trimming trees and bushes- most townships have brush pick up services. If you live in Millcreek, PA, you can take advantage of their Fall Leaf Pickup Weeks in October and November!